Free Online Invoice system helps to customize the invoice as per need such as add different logo for each invoice, add client details, multi currency, add taxes accordingly, add items and invoice terms for each invoice. User-friendly Invoice interface with unlimited number of invoices without paying any hidden charges, fully secured, track and manage all your invoice with payment with edit invoice pdf download options. Why use Free Invoice Billing? Handling invoice is very time consuming task for any business in order to run smooth business, buyer and seller must use simple invoice system that can handle multi business invoice operation and easily customizable as per need. This Invoice system is build accordingly, after facing such challenges. With this invoice platform you can easily generate invoice, save invoice and generate pdf, print and send email. Free Invoice billing is Online Invoice System where you can use our tools to handle multi business with one invoice system without any hassle. 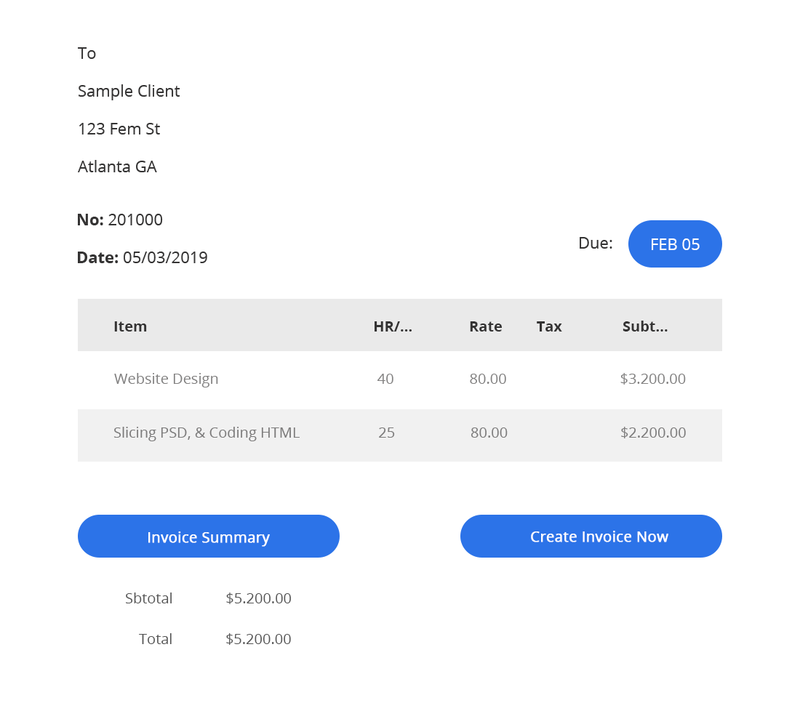 Simple and clean design template is used for invoice interface. Free Invoice Builder helps to send invoice in few minutes without any hassle without any big challenge..